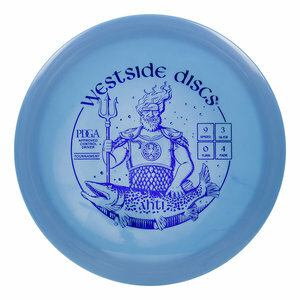 When you're stepping up to heavy wind, your choice should be Westside Discs Ahti. It is designed to be a really overstable fairway driver which will be useful for spike hyzers, flex shots, and windy days. Grab the Ahti and save some strokes.